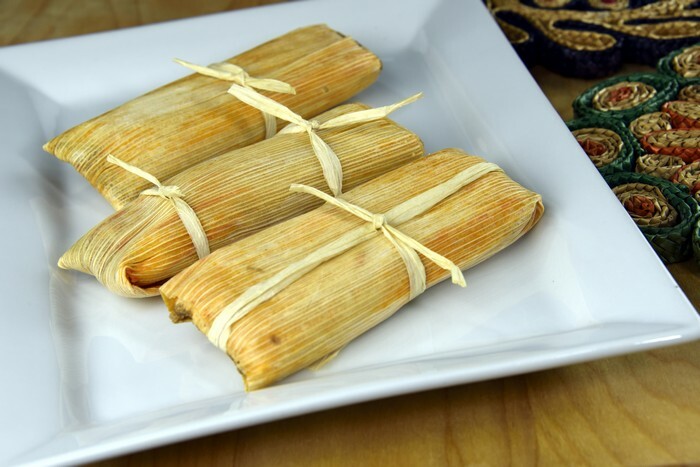 Tamales is an extremely old dish originating from the Pre-Columbian era (The Aztec era) and it spread throughout the entire south America even in some countries in Asia. But not everyone knows how to exactly heat up tamales properly. 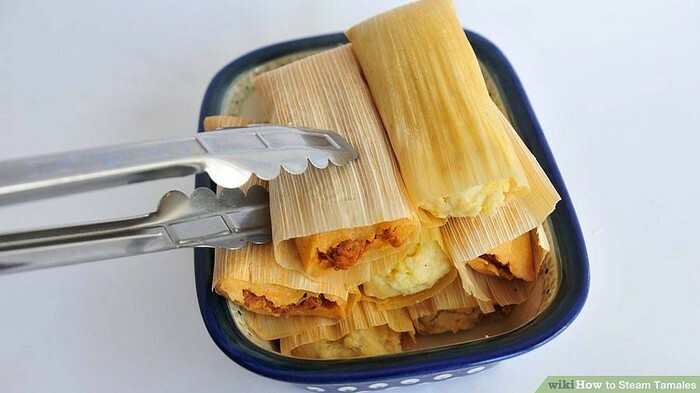 So continue reading and these are the quick and easy ways on How To Reheat Tamales. 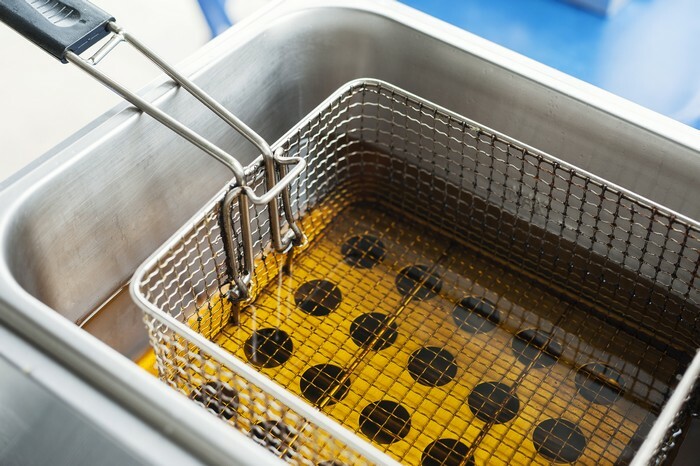 Tamara was a dish invented during the 5000 BC where the women were taken along in battle so that they could cook for the army. The tamales are actually something that you could prepare and pack and can also be warmed up when it is going to be eaten. It can be steamed, grilled or put directly on top of the coals. It can also be eaten cold. There is no record of where or who actually invented the tamales. In the recent times, you can actually put any filling that you want in the tamales like vegetables, meat, and fish, which you will wrap in either some banana leaves, corn husks or even avocado leaves. There are so many different kinds of tamales all over the world and here is some of what they are called in many countries. Tamales have been a part of the food history of the people from the Latin Americas ever since the 1900s. It is their version of Asia’s sushi and dim-sum. We tend to cook tamales in a large batch simply because it is cheaper and a time-saver. The only problem is some of us don’t really know how to properly heat them. 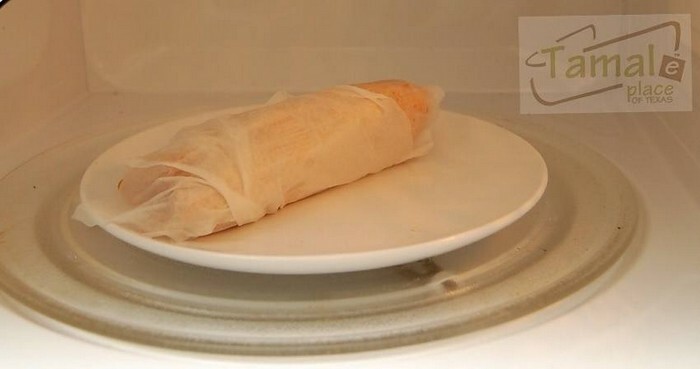 Here are some of the quick and easy ways when it comes to reheating tamales. Reheating tamales in the ﻿﻿microwave has its disadvantages. First thing is that you cannot reheat the tamales in the microwave if it hasn’t been thawed. When heating up the tamales, it might have hot spots in the middle of them which are not a good. It also has a tendency of drying out which of course we don’t really want. 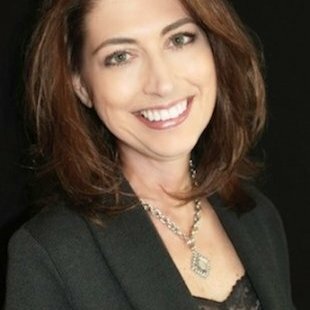 But if you do not have a choice, it can still, of course, be done. It is actually the fastest and easiest way out of all the ways to heat it. 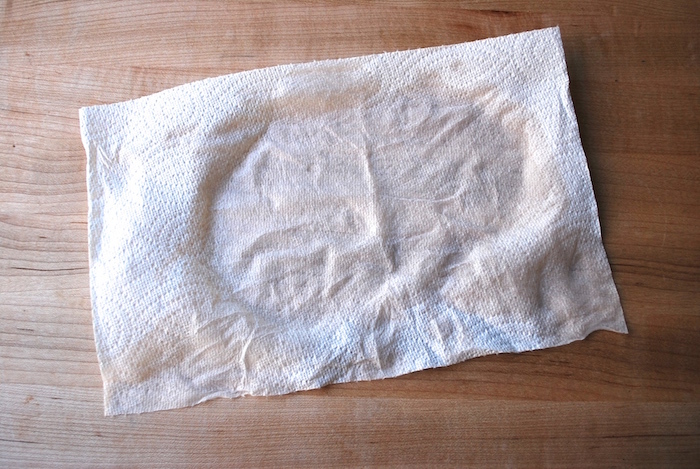 Damp the paper towel. You can use any type of paper towel just as long as it is big enough to cover the plate full of tamale. It generally depends on how big the tamales are and how many they are. It would also be best if you damp the paper towel with cold running water. When arranging the tamales on the plate, make sure that the tamales have enough space and not actually touching one another and that there is at least an inch between them. This is now the time for you to place the damp paper towel on top of the tamales or better yet wrap it around. 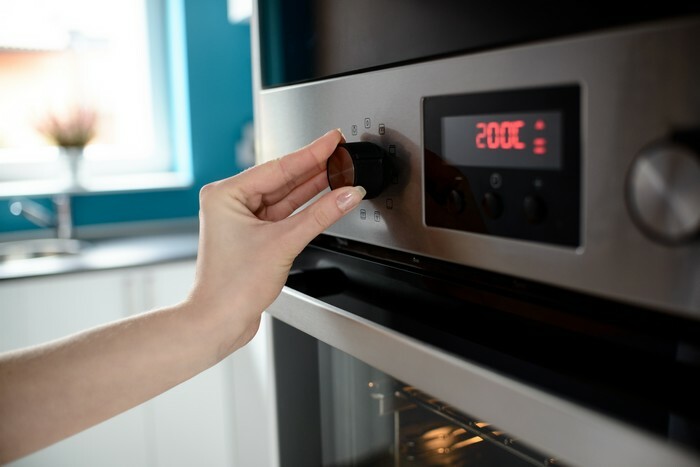 This step is necessary since microwaves tend to dry out food when you are heating it. The water will change into a steam as the microwave heats your tamales up. This for the preservation of the flavor and the texture of the tamales since it will get moist by the towel. Place the tamales in the microwave, or in some cases onto the turntable. Make sure you placed it properly and in the center. 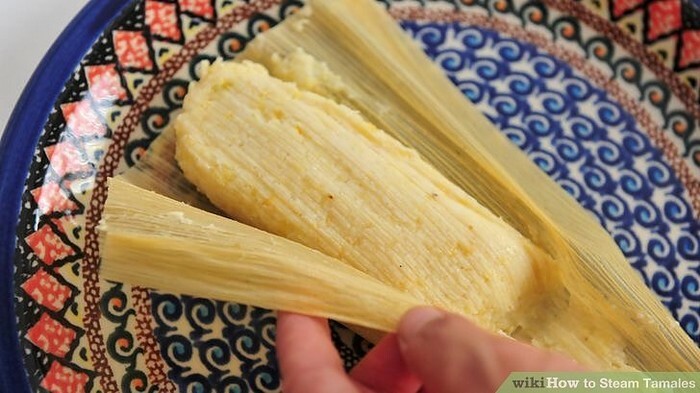 By heating the tamales i﻿﻿n the oven, it will bring out all the flavors in it but you can only use the oven if you are not in a hurry since it might take some time. Whoever said you cannot heat up some tamale on a deep fryer doesn’t really know anything about having great tamale. Or maybe they are just on a strict diet since this will have lots of calories in it. Despite all the different versions of tamales over the years, I’m sure every single one of them is worth a try. I hope helped you out when it comes to heating up this delicious dish. 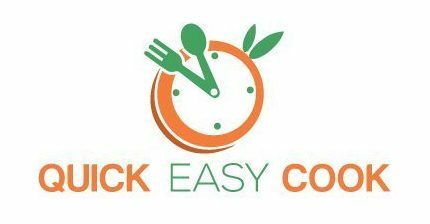 Nothing will be wasted if you know how to properly heat a leftover meal.